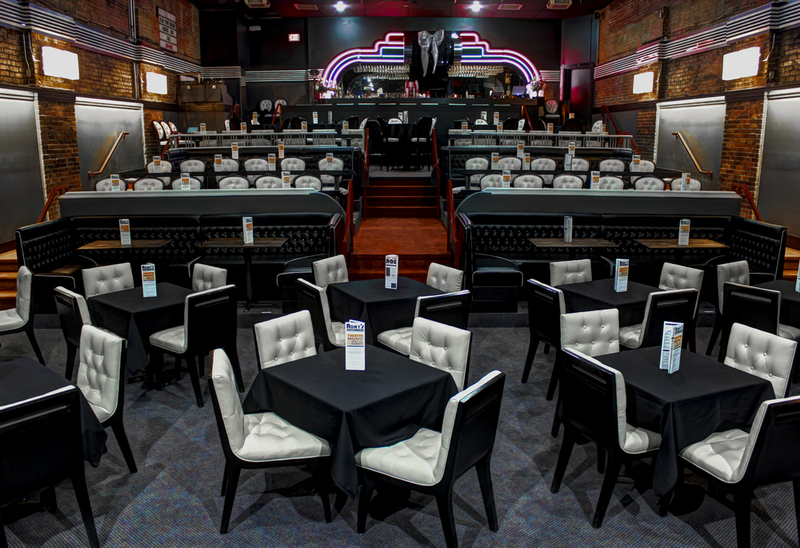 Roxy’s Downtown takes pride in our venue and our staff. All prices in House and Show include all service staff dedicated to making your evening enjoyable, efficient, and memorable. Facility Rental has access to staff according to need and priced accordingly. Those prices are dependent upon party size and need and will be assessed and provided in planning period.